National Residence Hall Honorary is Residence Hall Association’s sister organization. The RHA work largely in conjunction with the NRHH for events and attend regional and NACURH level conferences together. Read more about NRHH and check out their website to learn more! 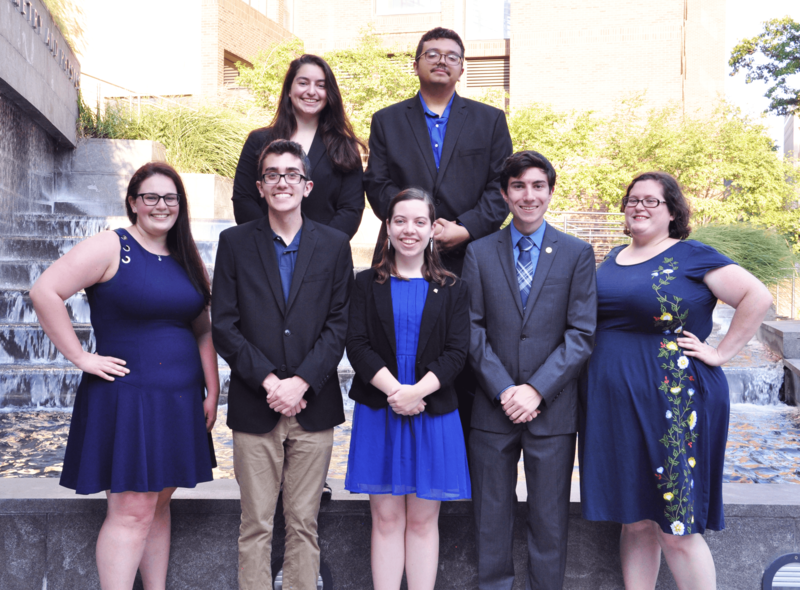 National Residence Hall Honorary(NRHH) is a leadership-based honorary comprised of exemplary residential students who value recognition and service. 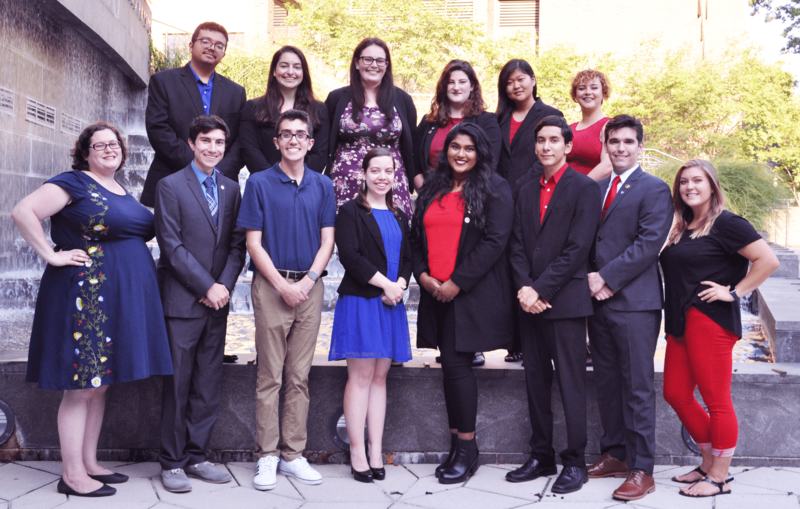 The Gina M. Vanacore chapter, founded by the Associate Director of Residential Programs, serves the campus of Stony Brook by embodying the ideals of Community Service, Leadership, Recognition and Scholastics. NRHH is comprised of the top 1% of residence hall leaders of this University. 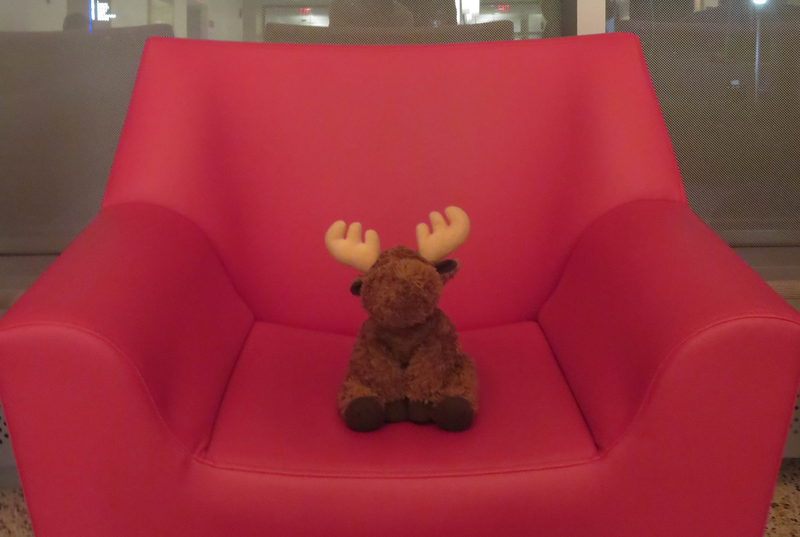 NRHH is overseen by the National Association of Colleges and University Residence Halls (NACURH). NRHH chapters worldwide are overseen by NACURH.